When it comes to achieving and maintaining our ideal weight, everyone’s needs are different. Some people may wish to lose a few pounds or a few stone or they might even want to gain weight instead! If you suffer from an eating disorder such as Anorexia, Bulimia or Binge eating ,then our needs are often more complex. One thing is for sure, fad diets will only work on a short term basis and can sometimes be counter-productive. If you want to reach your ideal weight and stay there then we need to change the way we think about food. 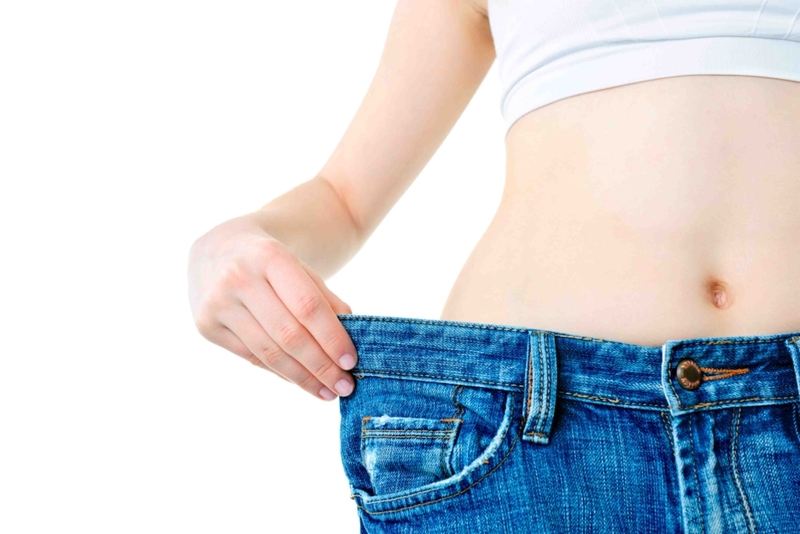 There are a number ofthat suggest that if you’re serious about weight loss then hypnosis can help you to lose weight and keep it off. Whether it’s weight lose or weight gain that you’re hoping for this New Year, there is no quick fix but we can look to change our mind about the type and amount of food we eat. Solution Focused Hypnotherapy aims to help you to find what works for you. When our anxiety/stress levels are lower we are less prone to the emotional peaks and troughs that can cause us to eat inappropriate amounts of food at the wrong time.